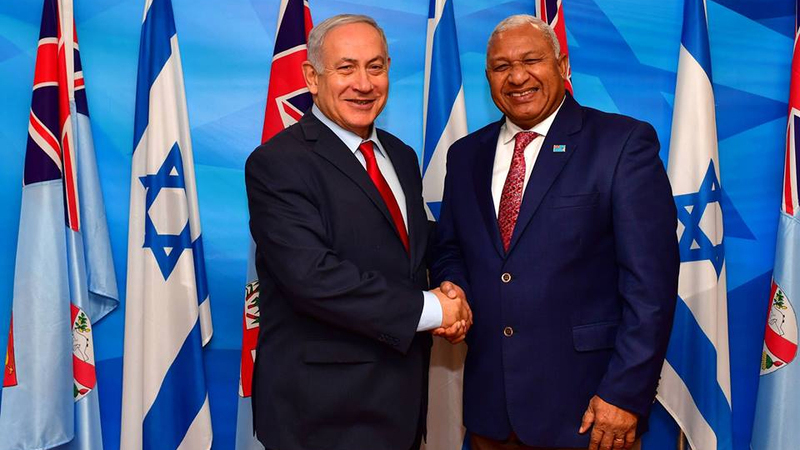 Prime Minister Voreqe Bainimarama met with Israeli Prime Minister Benjamin Netanyahu in Jerusalem yesterday. Both leaders discussed issues in relation to Fiji’s outsized global leadership in preserving peace and protecting the climate. Netanyahu says terrorism and climate change are forces that no nation can fight alone. 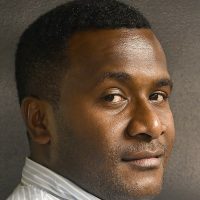 He says Israel and Fiji proudly stand together in taking on these common enemies and they are battles that are absolutely critical to preserving and protecting this beautiful planet that everyone has been blessed with.